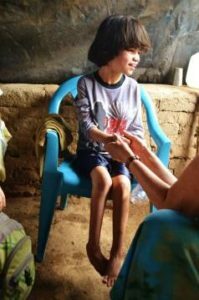 People with disabilities who live in remote rural areas face many obstacles that prevent them from getting education and health services and participating in their communities. 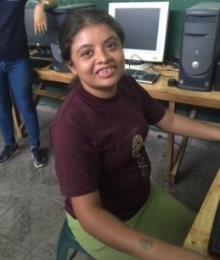 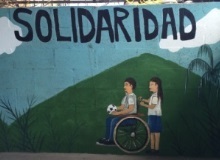 Although the UN Convention on the Rights of Persons with Disabilities (CRPD) has been ratified in El Salvador, overcoming the challenge of providing such services requires resources that are out of reach for most families, villages and local schools. 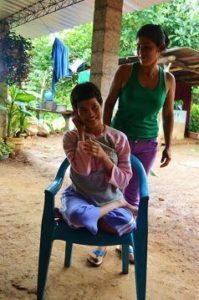 In the communities where there are IP Education Centers, we are committed to ensuring that persons with disabilities are not stigmatized in their villages, are included in our education centers, can participate in other aspects of community life and receive the public services they need.